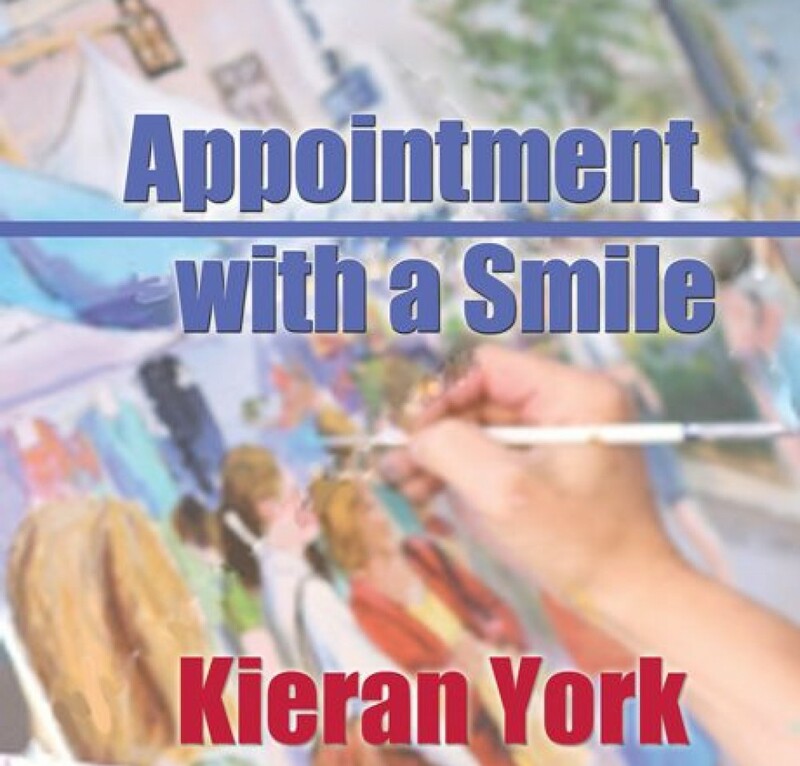 This entry was posted in Uncategorized and tagged Bookmark the permalink [https://kieranyork.com/2013/06/04/etiquette-and-elegy/], Kieran York poetry, lesbian blogs, lesbian literature, lesbian poetry, lesfic blogs, lesfic literature, lesfic poetry, library, sapphic literature, sapphic poetry by Kieran York. Bookmark the permalink. Jaynes, you can be the official daybreak poet! Well, any poet you like as long as you keep writing poetry. But I think if you want to be the Daybreak Poet, the name is yours, my poet pal! I think I prefer Etiquette to Elegy. Morning is so hopeful. Each day its own blank slate to a certain degree. And if we must have a reason what could be better than Romance? Maf, thank you for your comments. I’ve always loved morning. I like your question about Romance! I’m thinking there is nothing better. Hugs! Thank you, Marguerite. I appreciate you comment! “Romance is our greatest reason” It seems it can unlock possibilities within ourselves and perhaps, if we are exceedingly lucky, in the soul of another. Powerful heartsense, and communication – even for a fleeting moment in soultime, methinks. Thanks for such vision, Kieran. Thank you, Sheila. Beautifully stated! That is so incredibly beautiful. Simply marvelous words. Thank you.